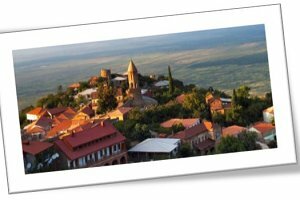 Travel in Uzbekistan and Central Asia > Service > Tours > Budget tour in Georgia 5d. 4n. 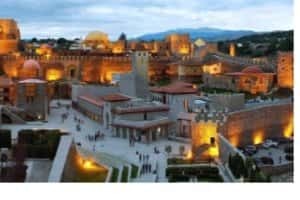 Half day Tbilisi city tour is a sightseeing tour of the highlights of Tbilisi. Explore the Old Town. 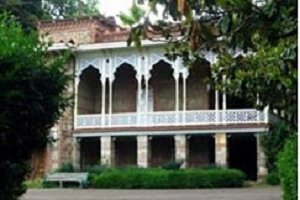 The architecture in the city’s historic district is a mixture of Georgian, Byzantine, Oriental and Neo-Classical European styles. 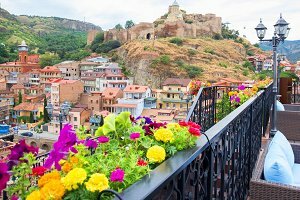 Tbilisi is so compact that you can easily explore the nearby Synagogue, Armenian Church and Mosque, in addition to the Georgian Orthodox churches so fundamental to Georgian culture. 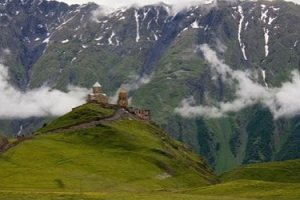 Peaceful co-existence of the various religions helps emphasize Georgian tolerance. 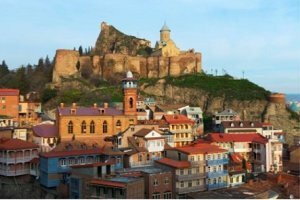 Mtskheta day trip offers you to escape the city and visit old capital of Georgia within just few hours. 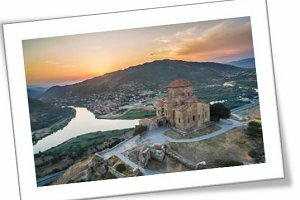 During the tour, you can enjoy panoramic aerial views of mountains around Jvari Monastery, observe the confluence of Aragvi and Mtkvari rivers, or have a time trip back to early centuries in the area of Svetitskhoveli cathedral and Samtavro church.